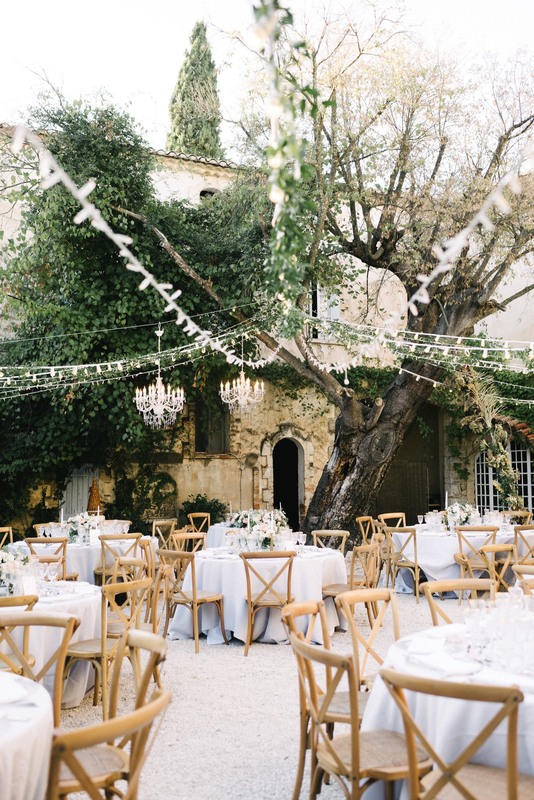 Emma and Joshua said “I do” in beautiful Provence at Chateau Robernier. They welcomed about 90 of their family and close friends for a few days of festivities and amazing food in the south of France. It was fresh, chic and cozy at the same time. Thank you Anne-Laure from Et voila Weddings, for bringing together the most passionate team of wedding vendors. Full credits at the end of the post. 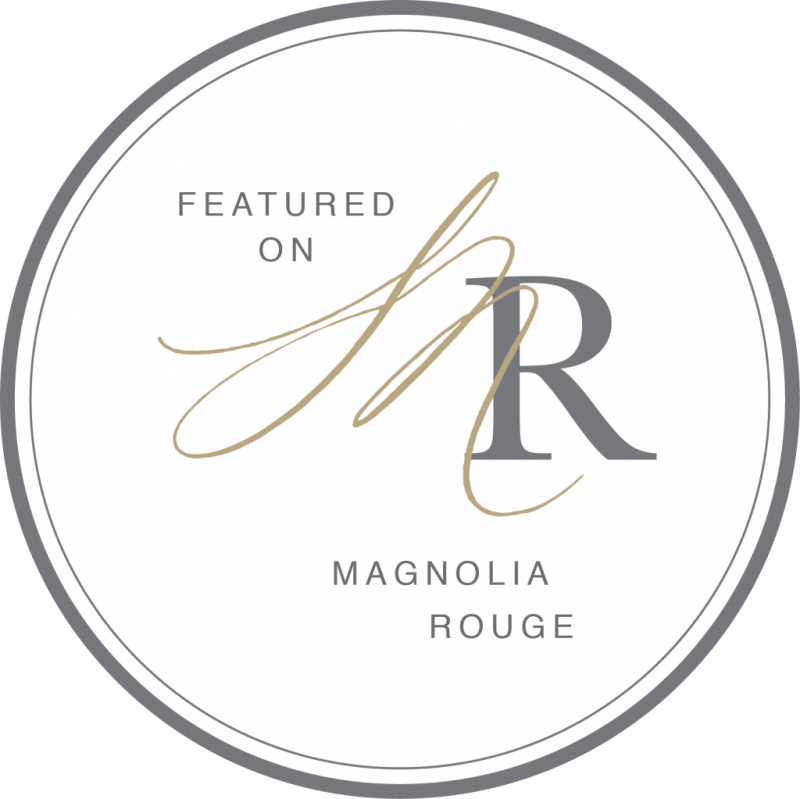 Proudly Featured on Magnolia Rouge.